Have you ever been too cold? Too hot? Ever wanted to shelter yourself from the ground, the rain, the wind, or the sun? Then the new Tribal Produce thermal blanket is for you. 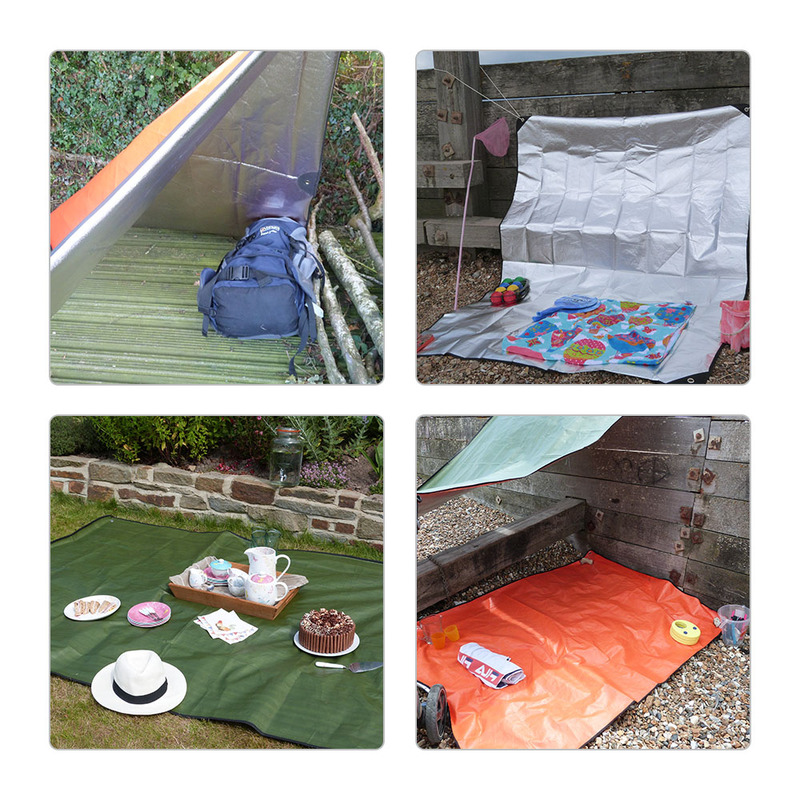 Ever had a blanket and wanted to use it but found it flapping in the wind, or falling down? 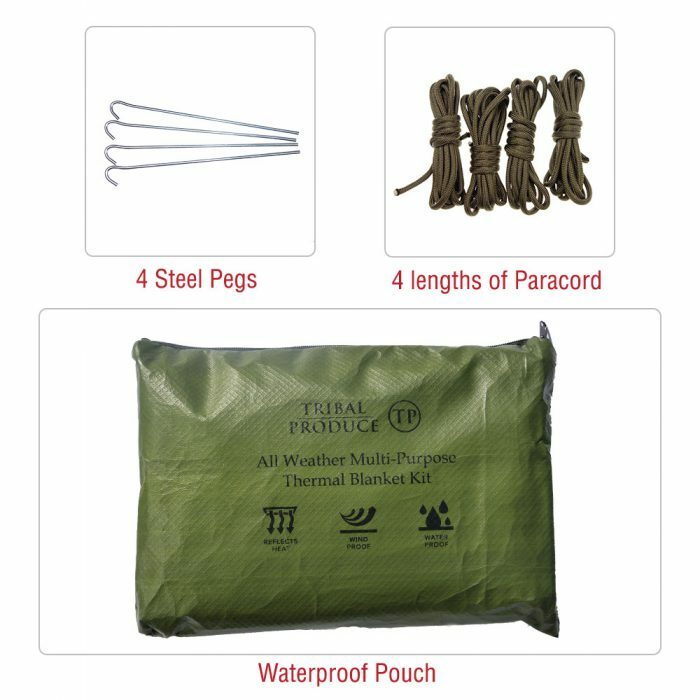 Then our thermal blanket kit is definitely for you! 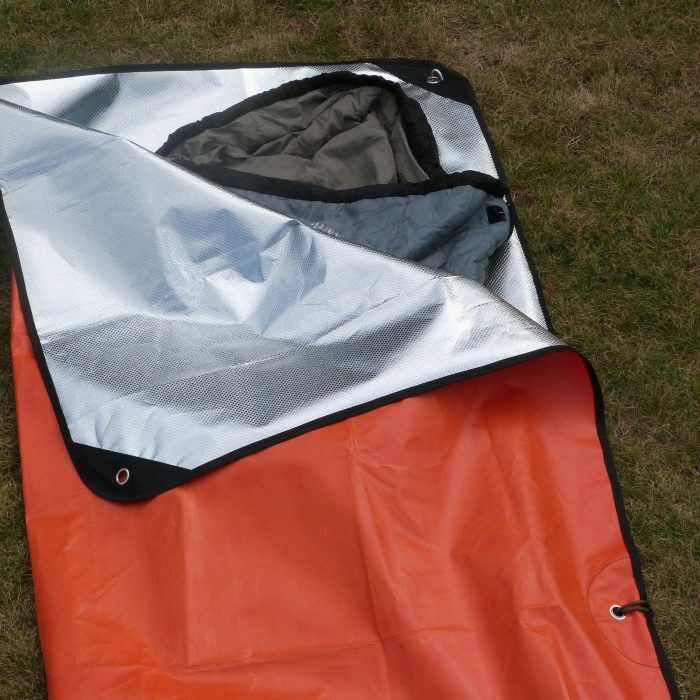 This blanket has a top waterproof and windproof layer with an aluminium heat reflective layer on the reverse that reflects up to 90% of body heat. 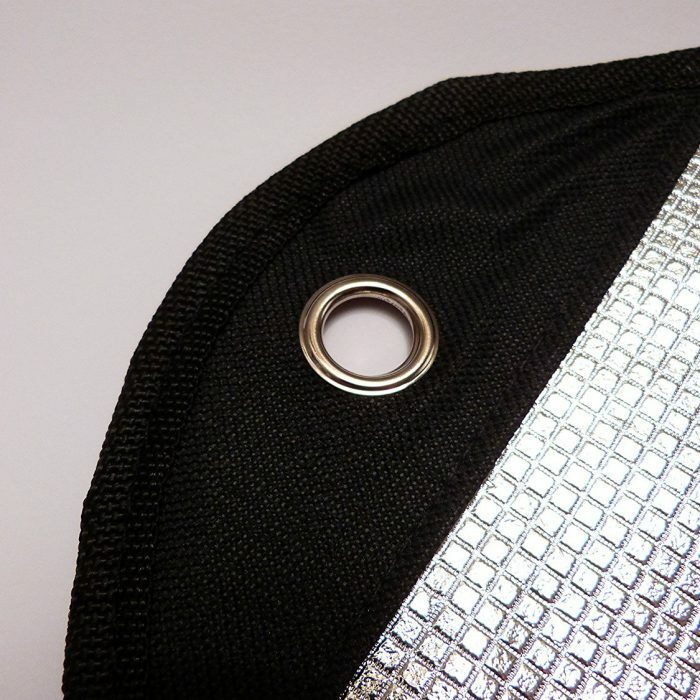 It’s tough and strong, but flexible with six reinforced grommets. 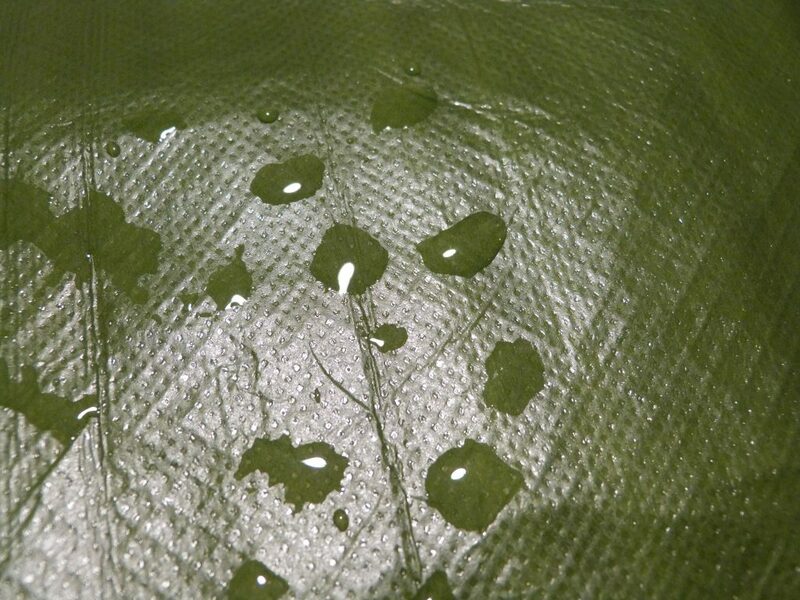 Most blankets only have four grommets (holes!) 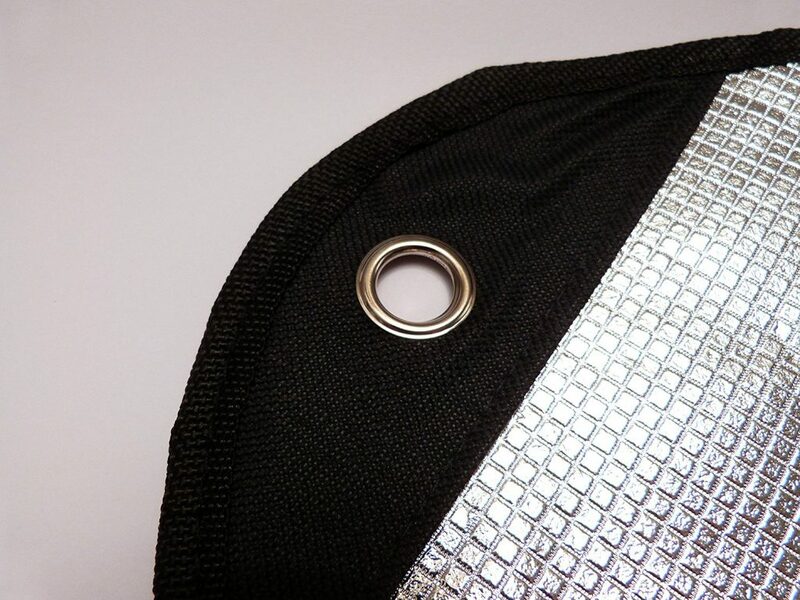 in the corners; ours has two extra holes in the long sides for greater flexibility. 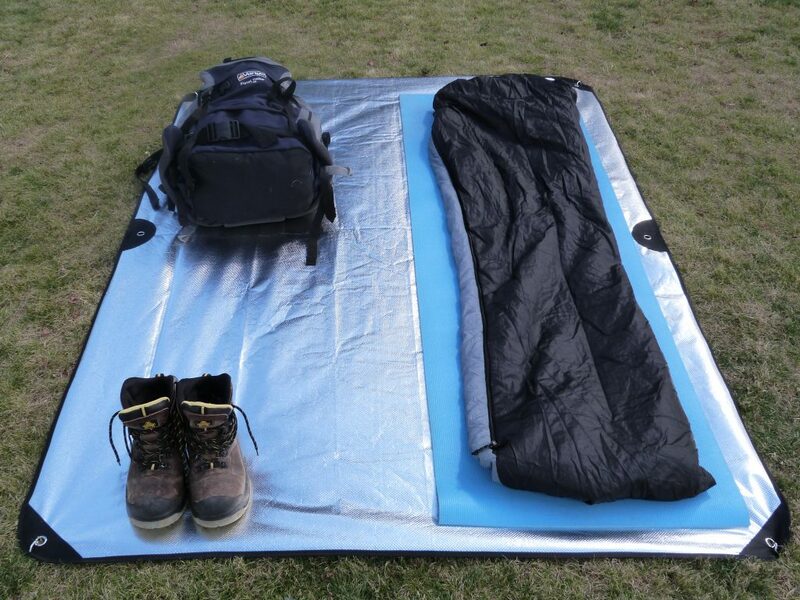 Our Thermal Blanket is large – 2.4m by 1.5m. 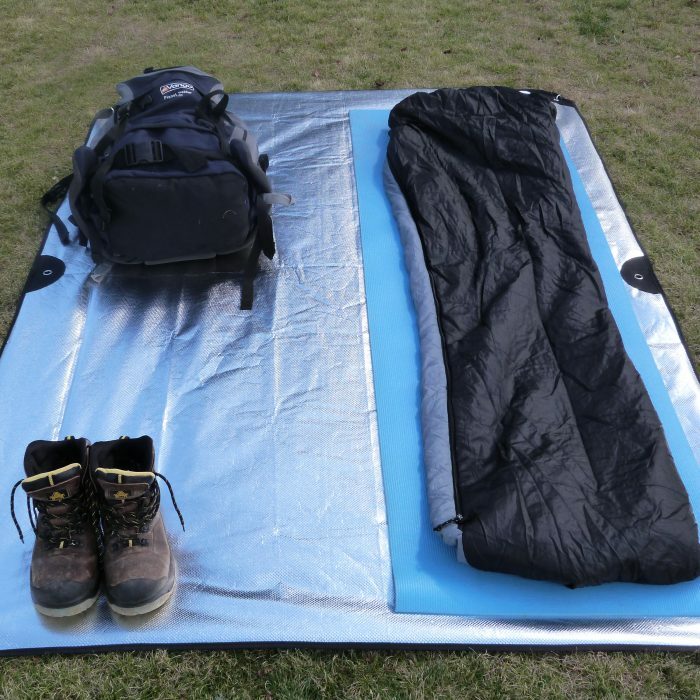 Two people can sleep comfortably on it as a groundsheet, or a whole family could use it as a picnic blanket. It weighs 430g – heavy enough to be a real blanket (no thin throwaway space blankets here), but still light enough to carry with you. 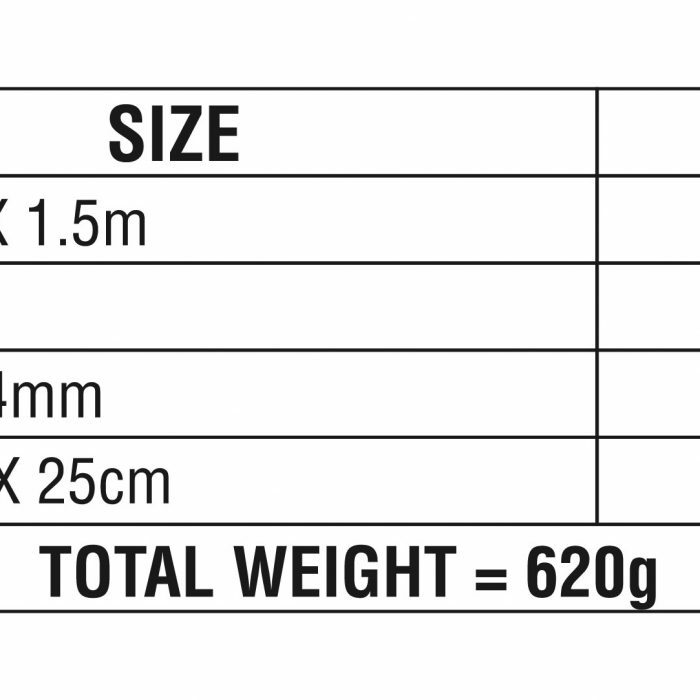 It folds up neatly to fit with the pegs and paracord for a total weight of 620g. 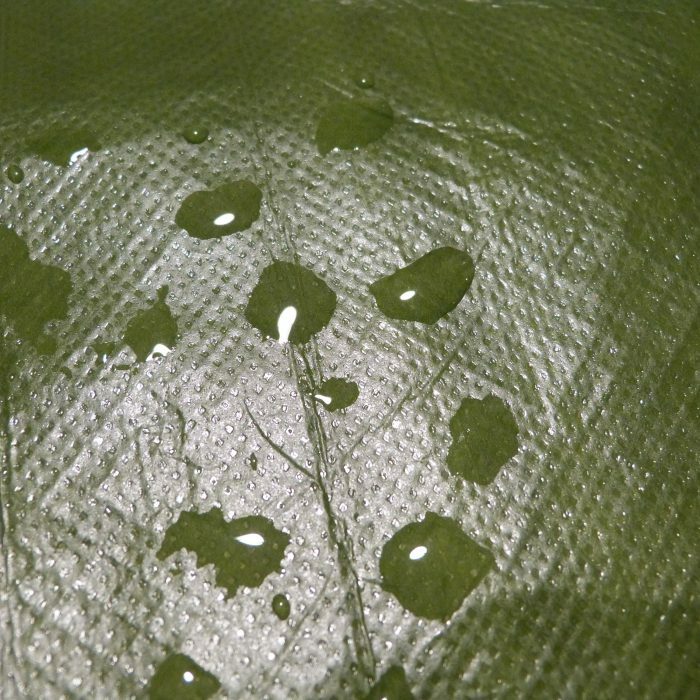 The dirt and waterproof pouch keeps your car or bag clean and dry. Our blanket is designed to be used and we believe it’s the most flexible blanket available. 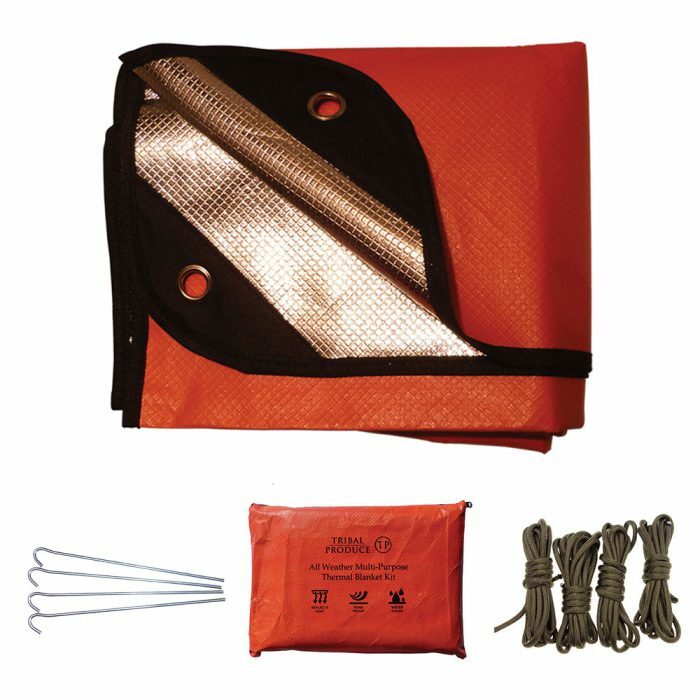 It has six reinforced grommets, which combined with the four steel pegs and four 2m lengths of 4mm paracord, it really is ready for any situation. Fix it to a post, a tree, the ground, your car, your rucksack. 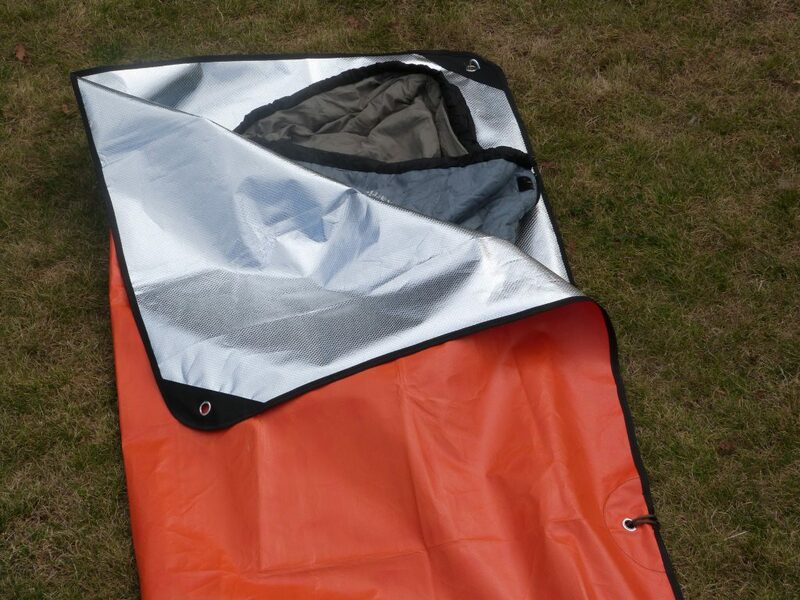 Emergency blanket, instant shelter, picnic blanket, sleeping bag, ground sheet, sun shade / screen or reflector etc. Use it to protect you, your family, your pet, your car! If you don’t use our product in a year, we’ll give you a refund!